It's October and that means Halloween. Which means I have to decide if I'm going to get sucked into making homemade costumes, repurpose old ones or buy something new. It also means candy. 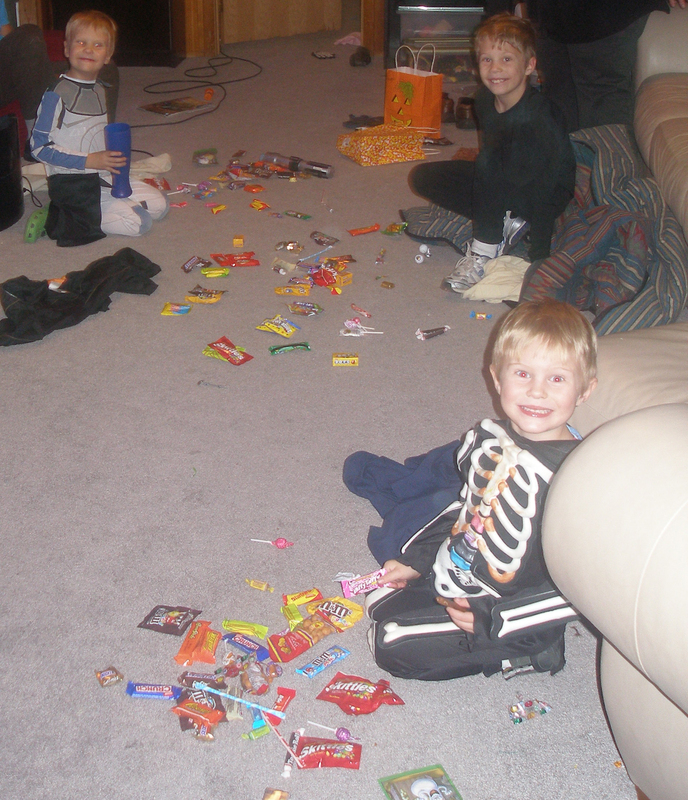 Copious amounts of candy. I still remember the negotiations and trading I would do with my brothers and sisters after we had dumped our Halloween bags on the floor. The sifting and sorting of each kind trying to get more of my favorites (tootsies pops and Reeces) and get rid of the ones I hated (almond joys). My sons 10 years ago. Every year I hear the debate and questions about what to do about all the candy. There are many options and opinions. Let them binge on it for a night and then take it away. Have the Switch Witch trade the candy out. Here's my take on the Halloween Candy. No surprise, it's related to the experience my child is having and how I would feel in the same experience. I was three years old and it changed the way I thought and felt about myself. It's a moment that shows the impact of a parent misunderstanding the needs of a child. More specifically my parents misreading my behavior. There are some tears, this is a vulnerable share for me. The reason for the share is summed up with the question, "What experience is my child having at this moment?" It's not about the experience you're observing your child have, but the experience your child is having. When you're in the perspective of the child and communicate from where they are, instead of where you are, you have more influence. One last thing- it's not about perfection. You're going to miss the mark sometimes. But when you do, the repair happens when you hear and understand the experience your child is having versus trying to get your child to understand the experience you're having. Waiting is difficult. Waiting for other people is the hardest kind of waiting. Toddlers can be some of the slowest people around. Sometimes they are slow simply because they are easily distracted. The distraction is a built in brain design for learning, get use to it. Other times they are slow because they don't want to do want ever is being asked of them. But mostly, they are slow because the toddler brain processes at a slower rate. The neurological system of the infant is extremely immature. The toddler has come a long way, but is still working to create the more complex pathways of knowing. This makes the speed of the neurological connections slow. Especially when your toddler is processing language. One of the best parts about having a toddler is the joy of seeing the mundane world through the eyes of your child. Everything is so new and exciting to them. A dirty rock or a dead leaf can create hours of joy and exploration. While this fresh way of seeing the world is fun to watch and can be very entertaining, it can also be very frustrating. Young children's understanding of the world is limited to the senses; what can be seen, touched, smelled and heard. It can be a bit tricky as an adult to remember what the world looked like from that limited point of view. What appears to make sense to us, can be far out of reach for your toddler to grasp. One of the best ways to bring ideas and concepts to a toddler's level of understanding is pantomime. Baby talk or parentese, as we call it in psychology, is the universal way adults talk to babies. It is know for its higher pitch and rise at the end of the statements. For infants, this kind of talk lights up the brain. 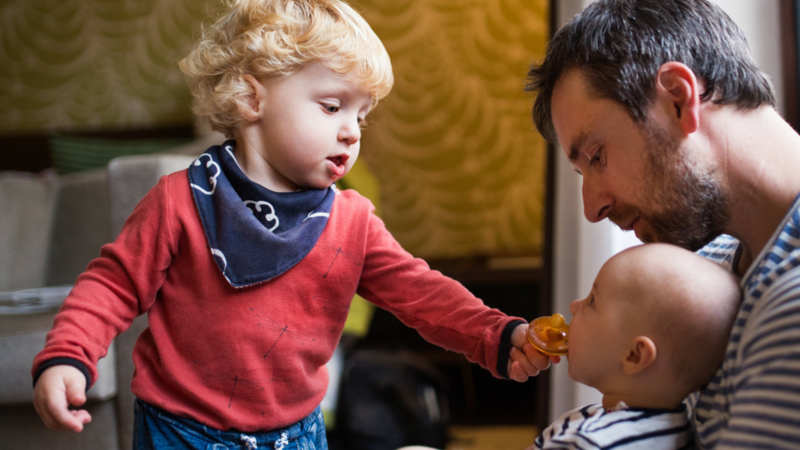 Baby talk encourages social interactions and helps with language acquisition. These benefits of parentese are only true for young infants. 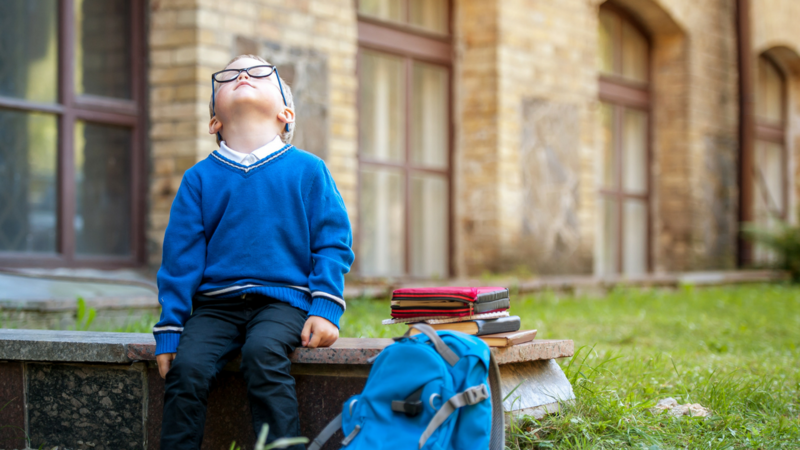 Once infants have better comprehension, the benefits go away. As toddler become more verbal they start to use a new tone of voice. The Whine. It is that sing-song tone that makes your skin crawl. Most parents hate this voice and don't respond to it. So why does it even happen? Why are toddlers so whinny? The answer may surprise you. The whinny voice is actually a transitional stage. From birth infants have two modes of communication, body language and crying. The main vocalization is crying. As a child learns to talk they add a new way to communicate. But the other ways don't just go away. There is still a good amount of body language. They point, hold their hands up, turn away, and shake their heads, and use many other nonverbal gestures to communicate. They also cry when they are tired, frustrated and hurt. With the addition of words and language, children combined the cry with the words. The result is whining. The number one way you communicate with your children is through your own actions. Most of us know this, but we limit it's meaning. There is one area of modeling that often gets lost and that is the modeling of social skills. Most parents think a young child needs to be around other children to learn social skills. 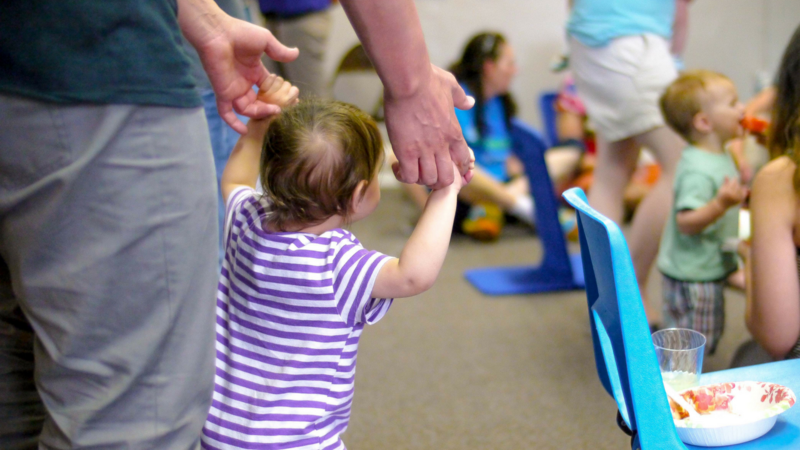 I often hear parents say they want to put their child into preschool, so they can learn how to interact with others. This seems logical. If a child is home with adults, how can they learn to interact with children? The problem is, other children don't know how to behave correctly either. It is like the blind leading the blind. The common result is children coming home with a myriad of wrong, and often aggressive, behaviors. How Much Sleep does an Infant and Toddler Need? 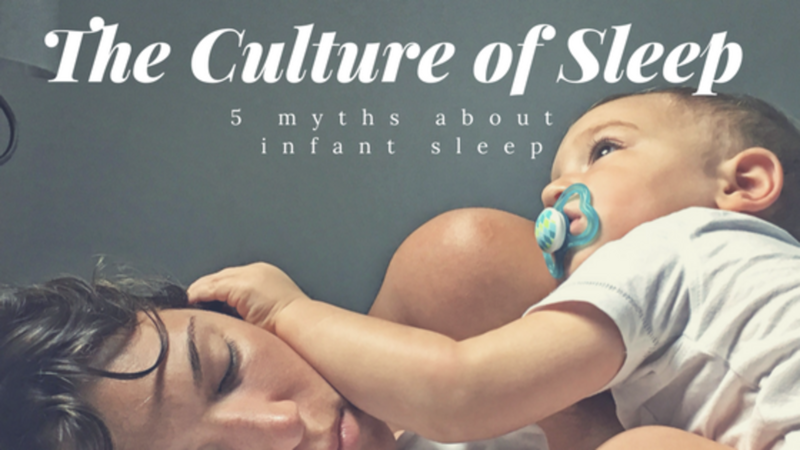 One question I get almost everyday is, How much sleep does my child need? The amount of sleep a person wants is biologically determined. It is one of the few things about sleep that is biological. As with all things biological, it can be very different from one person to the next. Yet there is a range of normal. 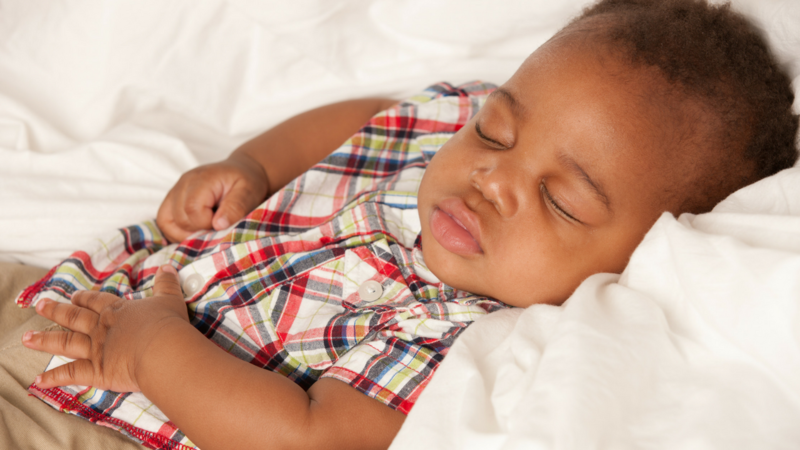 Most of the information for infants and toddlers suggests a very high amount of sleep. These numbers are based more on social cultural ideologies and are the high ends of the spectrum. If your little is on the high spectrum of sleep need, you likely are pretty happy about how your baby is sleeping. If your baby falls on the middle to lower end of the normal spectrum, you may be frustrated with how your baby is sleeping. Even if your baby is actually sleeping fine. Expectation and worry about your baby is not getting enough will make even a good situation feel bad. One concern parents often have is how long their infant's naps are. There seems to be a pervasive idea about short naps being non-restorative. I have heard everything from naps need to be an hour, to naps need to be two full sleep cycles. Yet, history and research don't back this up. The organization of sleep for humans has changed over the millennia. When we were more indigenous, the rise and fall of the sun played a major roll in when we slept. So did the season. In winter months, when the nights were longer, and colder, we slept more at night. Saving the daylight hours for working. During the summer, the early hours and the later hours were the best ones for working. The mid-day was too hot, so we had long naps, and shorter nights. There are some cultures where napping is still important, even into adulthood.